In the autumn season, vacation in the occupied Crimea will cost more than at the Greek resorts. The Association of Tour Operators of Russia has calculated the cost of package beach tours. It turned out that resting in the Crimea in the mellow season is more expensive than in Greece. Association of Tour Operators reviewed vouchers for seven days for two adults with a return flight (departure after September 30). Calculations were conducted for the 11 most demanded areas (Turkey, Greece, Cyprus, Spain, Italy, Bulgaria, Thailand, Tunisia, Anapa (Russia), Crimea, Sochi (Russia)). Tour to Sochi was the cheapest - only 20,603 rubles (about 8,240 hryvnia), then Anapa - 23,137 rubles (about 9250 hryvnia). 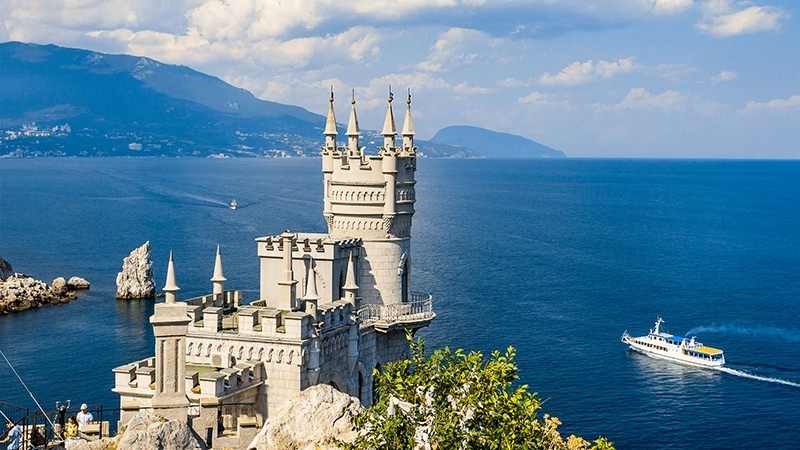 Tour to Greece can be purchased for 23,319 rubles (9317 hryvnia), but the minimum price for a tour to the Crimea will cost 26,064 rubles (10,425 hryvnia). All prices are calculated with departure from Moscow. Reference: Russia occupied Crimea and Sevastopol after an illegal referendum on March 16, 2014. The annexation of the peninsula to the Russian Federation is not recognized by Ukraine and most world countries and international organizations of the world.